Mark is the proud father of four children, Amanda, Adrianna, Alex and Michael along with two grandsons, Collin and Jameson. Mark moved to Wichita when he was five years old from Kansas City, Missouri and is a graduate from Wichita State University. 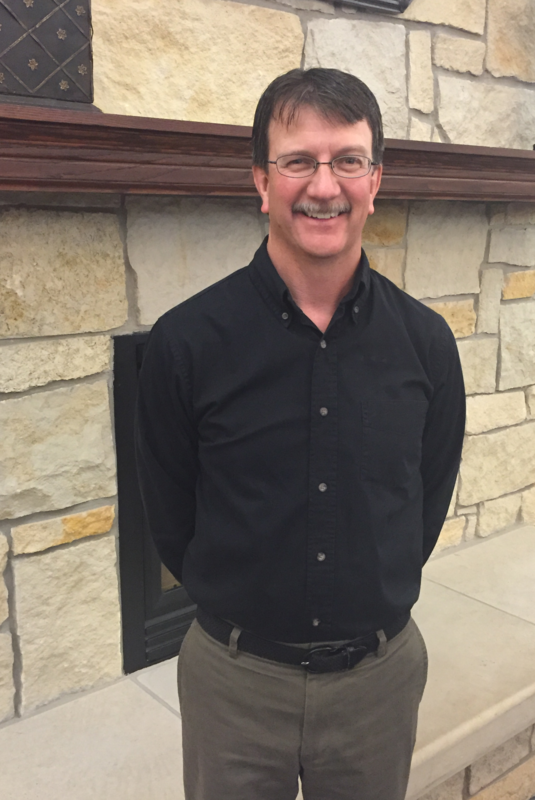 Mark has been a licensed nursing home administrator since 1991 and joined Wesley Towers in February of 2014. Mark brings several years of experience to Wesley Towers and is motivated to provide quality care for our seniors while delivering a comfortable place they call home that enables them to achieve the highest possible quality of life. "Wesley Towers truly has some of the best residents and employees." Karen and her husband Ron just celebrated their 40th wedding anniversary in 2016; their hearts are full with two children and five grandchildren, Will, Keelen, Jensen, Elizabeth and a grandson being born later this year. During their spare time you will find them at their Lake House at the Hutchinson Water Sports Club or hiking in the mountains. Karen joined Wesley Towers in 2011, however, she has enjoyed working in Human Resources for over a decade. "I enjoy working with people and getting to know the residents at Wesley Towers." Lynn enjoys cooking out and entertaining in her home with family and friends. Lynn has worked with senior services for over twenty-five years and enjoys providing assistance to our residents and their families. She joined the Wesley Towers team in 2012. Preston and his wife Judy are active members with their church congregation. Inspirations of Preston would be Faith in the Lord, his family along with honesty and integrity in himself. Preston has previously received a Bachelor of Science in Civil Engineering Technology and joined Wesley Towers in 2014. "I like the challenge of solving problems and directing systems related to construction, remodeling and maintenance." 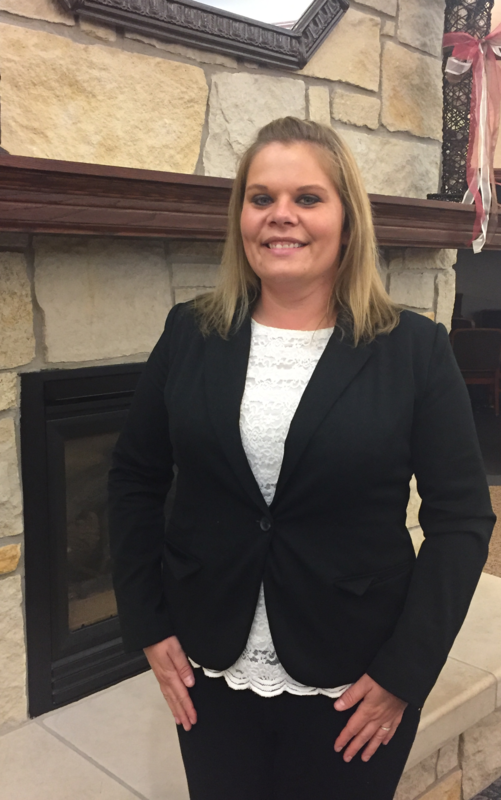 Lacey is a graduate of Hutchinson Community College and Wichita State University and has several years of leadership experience. Lacey finds enjoyment spending time with her son, Gabriel, being outside while working in her yard, grilling with her family and sitting on her front porch swing. Lacey joined Wesley Towers in 2016 and is actively involved within the Hutchinson community and volunteers her time whenever possible.